Flexibility is a must-have for every Oklahoma process server and private investigating team out there. Keefe Private Investigations does not disappoint in that department either. 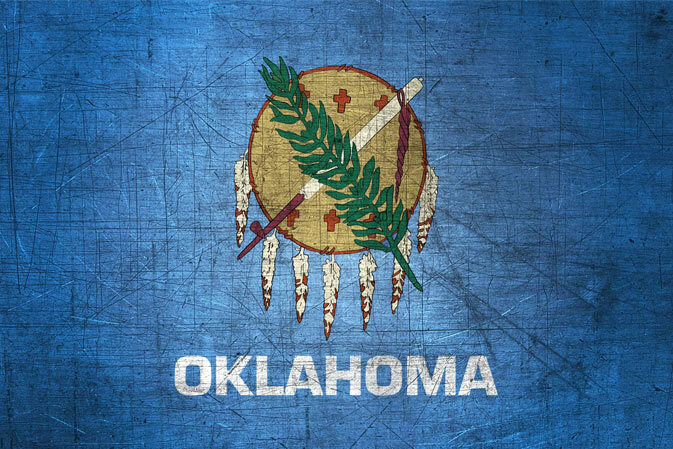 The services are available across a wide variety of different counties – not just Oklahoma City!